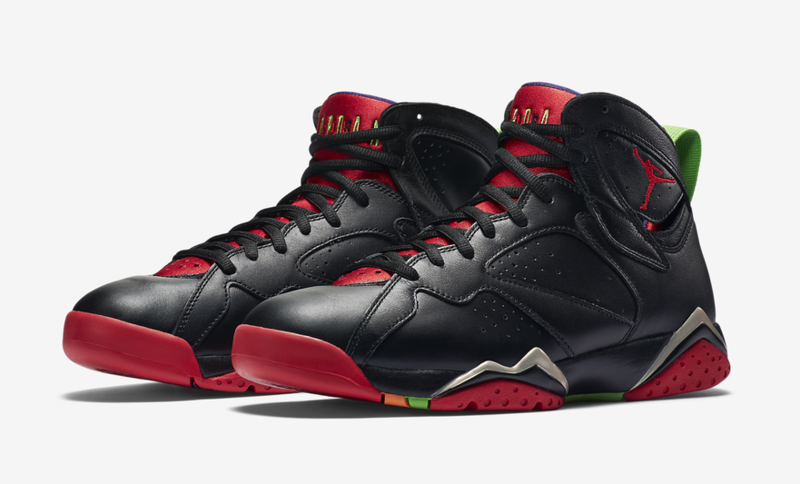 Official Photos Of The Air Jordan 7 “Marvin The Martian!" 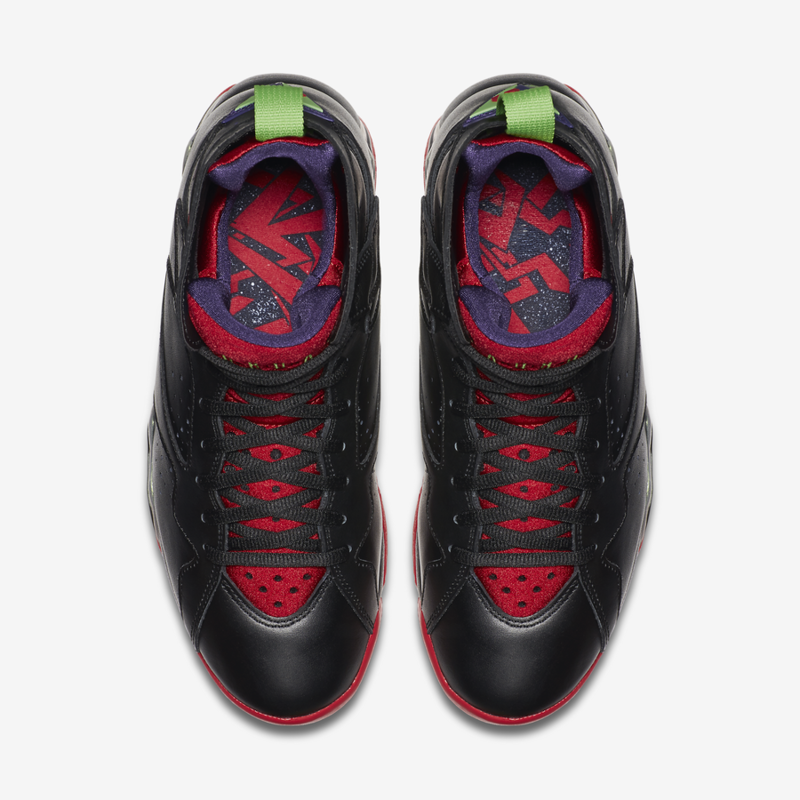 Jordan Brand's 30th anniversary continues with the Air Jordan 7 “Marvin The Martian." There wasn't really any info regarding the sneaker for awhile, but now we've finally got official photos and an official release date as well! 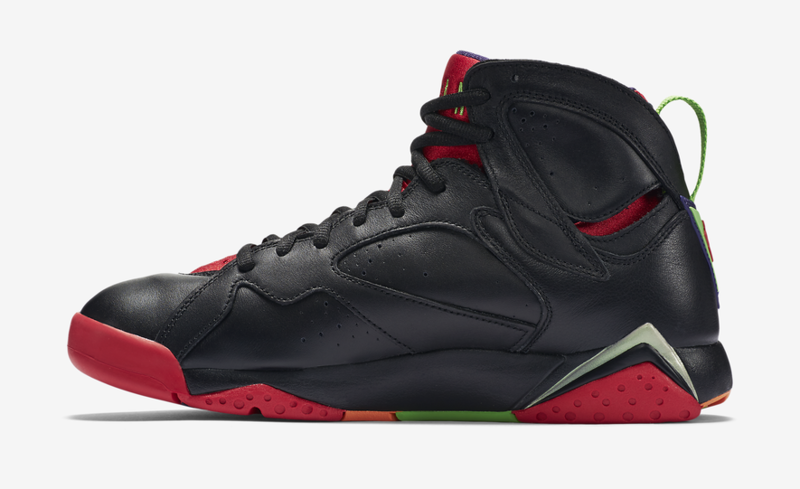 This colorway of the Air Jordan 7 is inspired by the Looney Tune's villain, Marvin The Martian. Sporting Marvin The Martian's signature colors throughout the entire design, the sneaker makes for a very interesting appearance. Complete with a predominantly black leather upper, you really don't want to sleep on this release. Take a look at the official photos of the Air Jordan 7 “Marvin The Martian" above, and let us know if you plan on copping a pair August 15th!